For the car enthusiast there is no better feeling than having your car looking it`s absolute best. However keeping it looking good can be one of the hardest parts of being a car owner. Modern driving conditions make it increasingly tough to keep bodywork, and interior looking in pristine condition. 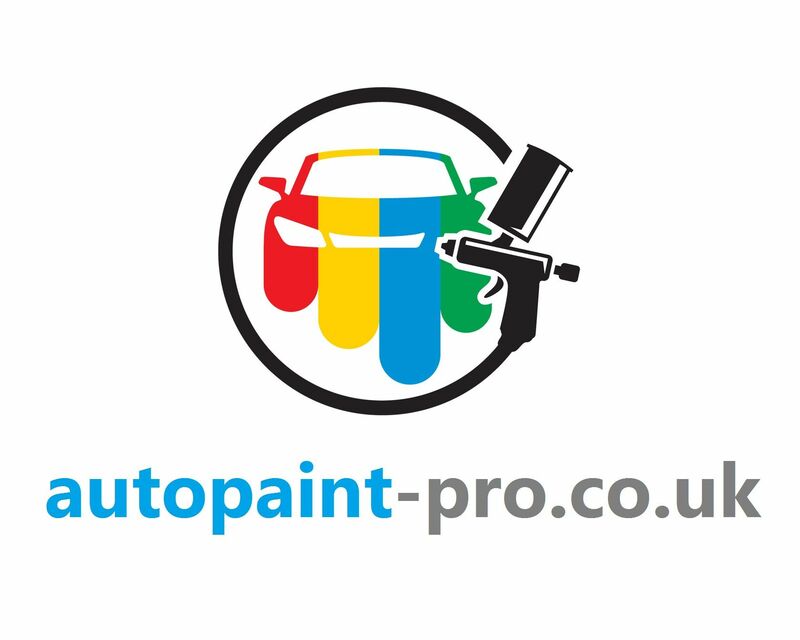 Paint jobs can be extremely costly depending on what you require from your paint shop, but it is possible to do the work yourself. Painting a car is a step by step process which cannot be rushed if your aim is to create a perfect finish. It relies on the correct use of the right products to achieve a finish you can be rightly proud of. Preparation is the key word when embarking on any paint job. From the initial coat of primer, through blocking, final coat of paint and any detailed work that needs to be done may take a few days out of your busy schedule. It may be worth making sure that you are carrying out the work in suitable well ventilated conditions which are not going to upset any of the locals, or breach any local regulations. The first step is to make sure the car is clean. Your car needs to be spotless to ensure that the final paint coat is going to go on smooth and evenly. Clean the car with detergents thoroughly followed by a good wash with grease removers. The surface then needs to be sanded to remove any blemishes which may cause irregularities ion the surface which may have a detrimental effect on the smoothness of the finish. The old paint needs to be removed completely and the beset way to do this may be by using an air sander which will remove the paint without digging into the surface which an ordinary sander may do. Parts which need to be protected can be covered with masking or duct tape. A good idea is then to remove any rust which may show. Rust has a tendency to return if left untreated and ignoring it at this point may cos more in the long run. Fillers can be used to fill blemishes followed by further sanding and glazing compound to ensure a smooth finish. Once the cleaning has been cleaned, mask the car to protect areas such as windows which you need to avoid painting. This needs to include any mouldings or body features. The next step is to apply primer. When this has dried, apply a second coat, preferably in another colour. This will help to identify any areas which may need sanding further. Careful sanding and the application of a sealer will ensure that the car is ready for the final stage. Using a spray gun held ten to twelve inches away will help to avoid runs and drips and ensure a smooth finish. You can apply a base coat, final coat and a clear coat to achieve a showroom finish.